When Instagram first started out, it was an app that gave life to the not-so-sharp photos from our phones. In the beginning there was an air of it being snubbed by the photography elite but as time has gone on, the app has become a rite of passage for budding photographers and brands alike. Instagram has created a real community of people who are embracing mobile photography as a platform for self-expression as much as they are for selfies and sales. The evolution of its newsfeed tells a tale of its own. In the beginning, photos had a truthful naivety to them with minimal editing. Now, the photos that are posted go through a rigorous process of editing and consideration before they get shared. When Facebook bought Instagram, it had 22 million active users. 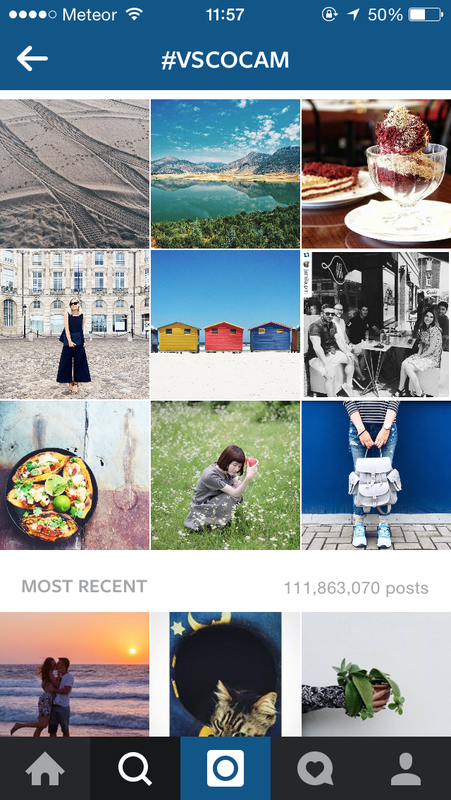 Today, there are more than 300 million people actively sharing over 70 million photos and videos every day. Despite growing at an awesome rate, Instagram has managed to stay true to its creative community, continuously challenging and shaping the world of mobile photography. From making its square format a new shooting standard to educating non-photographers on the power of a tilt-shift or texture in images, it doesn’t matter if you’re a seasoned photographer or your phone is your only tool, Instagram works for everyone from the President of the United States and Beyonce to brands like Nike or even people’s pets. 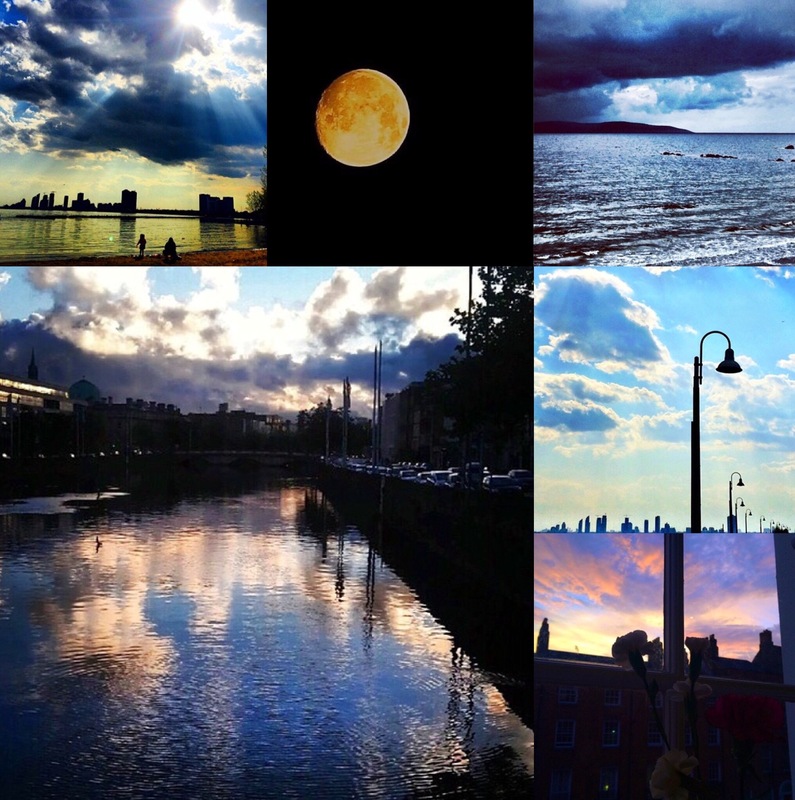 When it comes to decent Instagram photos, there’s an unwritten rule that they all come from outside the app itself. Using your phone’s native camera horizontally gives you more flexibility when it comes to cropping and default camera apps on most phones tend to have more features and better processing than Instagram’s integrated shooter. 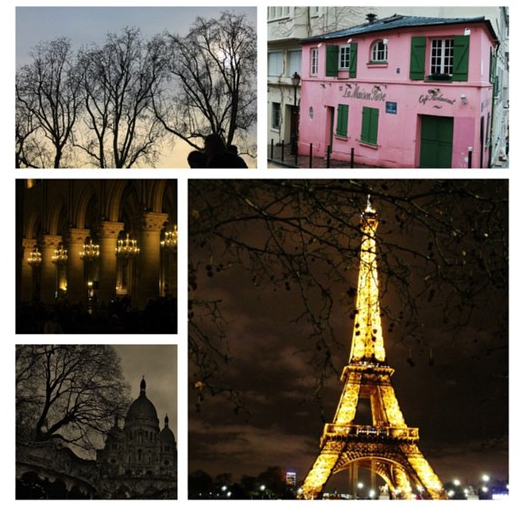 Paying attention to the composition of your photos makes all the difference. 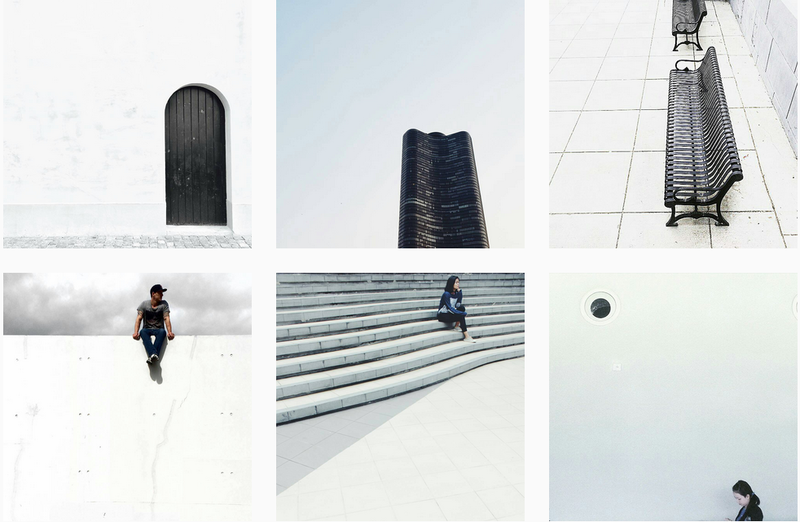 There are a lot of winning compositions for photos on Instagram; You could go for the minimalist look, a top-down foodie shot or a perfectly formed collage. Whatever your taste, there are some basic guidelines for square format images that will make your shots look more streamlined. While it’s somewhat of a faux pas to do this in traditional photography, putting your subject in the center of your picture works perfectly for the square composition on Instagram. It works best if your subject is the strongest part of the image and stands out naturally from the rest of the frame. 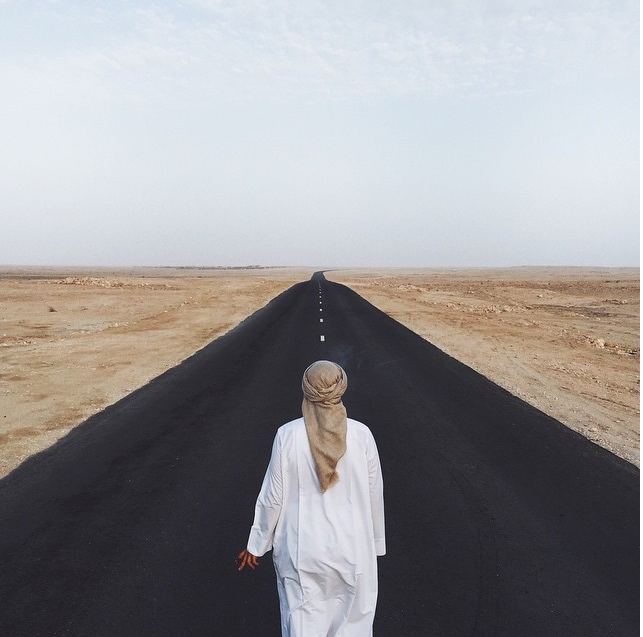 ‘The artist’s path’ – by Dan Rubin. This won’t apply to all photos, but symmetry is particularly appealing in the square format as well. 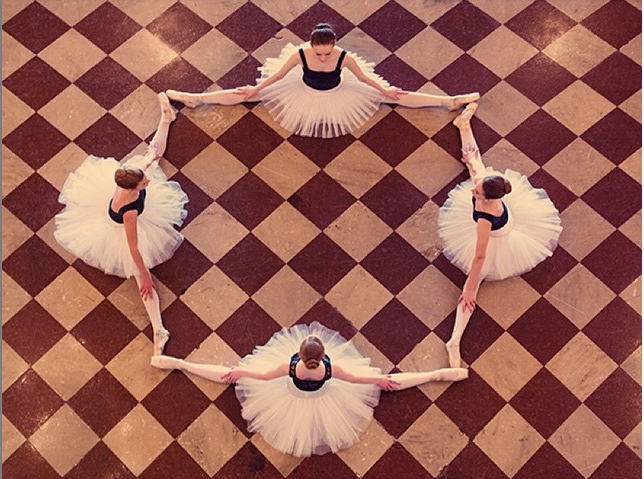 Quatrefoil – Taken in the Cincinnati music hall by Tyler Shields. For that summertime midday sun, this tip is essential. The harsh sunlight means that you’ll need to adjust your exposure for people’s skin tones, otherwise the person in your photo will appear to have a very white face. 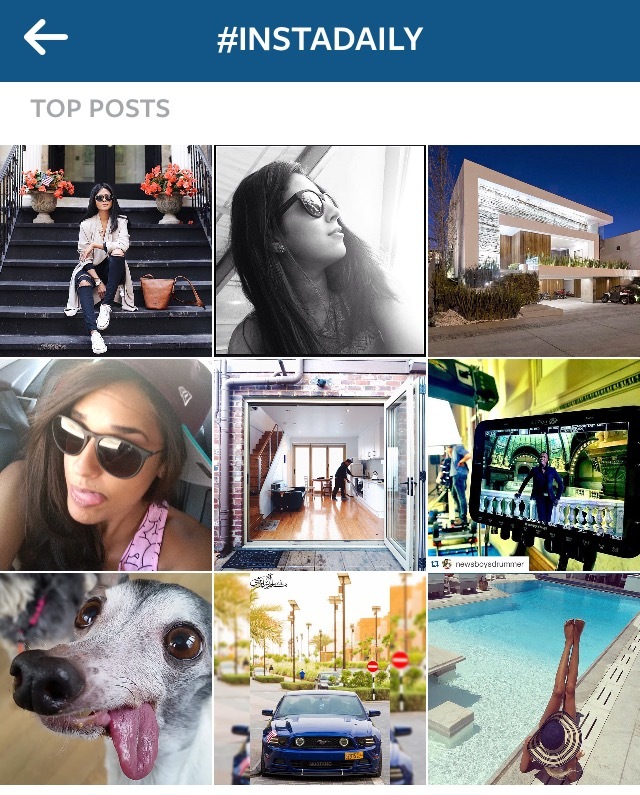 Instagram photos are going to be consumed on mobiles, tablets or computers at most. They are small by nature and sometimes over-complicating a small image can take away from its focus, not to mention the overall cohesion of your page. Try simplifying your shots by using as much negative space as possible, drawing attention to what really matters. If it’s not a fleeting moment you’re after, then taking multiple shots is always going to land you with the best possible image. One of the big mistakes you can make on Instagram is to post repetitive images of the same thing. If most of your content is focussed on one thing, like fashion or street art, it’s good to be aware of when you’re posting similar images too closely so you can push yourself to think outside the box a bit more and come up with a different way to showcase your photos. Editing your images is important. Instagram has some great tools, such as its new fade and color options, but realistically, there are better apps out there for making your photos look their best. VSCOcam (free on iOS and Android) is a full feature editor used by some of the best photographers on the app, as you can see by searching #VSCOcam. It’s a good app for tweaking things like composition, sharpness, temperature, exposure, contrast and white balance. It also has a vast selection of VSCO presets as well. Camera+ ($2.99 on iOS) has been my secret weapon for a while now when it comes to landscape or architectural pictures. The app has a multitude of adjustable settings that cover every step of picture taking and editing. The pro-like features make even some of the most basic images appear on a new level after a few tweaks. Camera+ has an impressive in-app camera with a 6x digital zoom for close-ups, an image stabilizer that automatically takes the shot when your hand is most stable, and a grid overlay on-screen so you can line up your shots. Once you’ve got the shot, or imported one from your gallery, you can edit it on the Lightbox. Alongside the usual editing features, Camera+ has a secret weapon – The Lab – a section where all the pro tools you need are kept. Some personal favorites are its Clarity Pro and Duotone options. Sharing is the name of the game on Instagram. While you can have a private account, if you want to build a large following and get involved in the community aspect of the app, it’s best to have your profile on public. Hashtags are obviously the best way to get your pictures noticed (unless you are the aforementioned President of the United States or Beyonce). Using them in the correct manner and sparingly is key. Once you keep them creative, relevant and specific to the image, you should be fine. Some of the most popular hashtags on Instagram at the moment are: #love, #instadaily, #tbt, #food, #iphonesia and #instapic. Instagram has proven itself to be more than just a platform to post pictures of lattes and is becoming an increasingly powerful social network. By introducing more advanced editing tools, a wider range of filters and two external apps – Layout and Hyeperlapse – it’s slowly weeding out the need to use anything else and subsequently eradicating the competition. It will be interesting to see the next move Instagram makes, but if history is anything to go by – it will only go toward making the community even more creative.